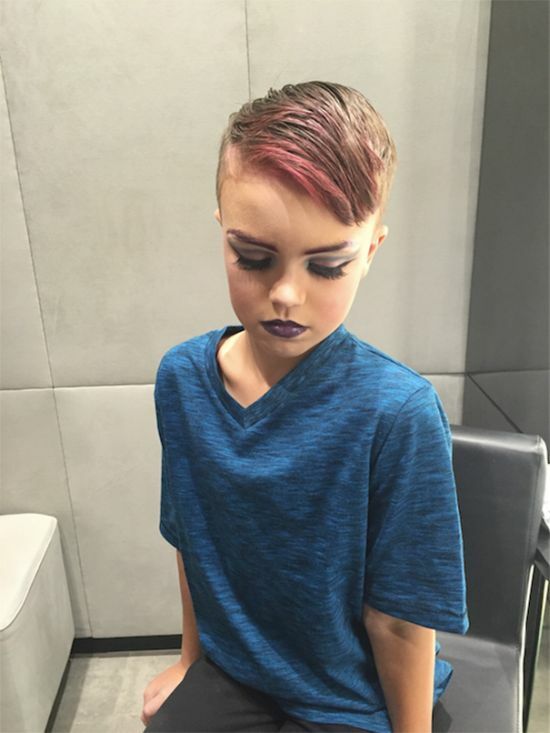 Ethan Wilwert is an 8 year old boy that wants to become a professional makeup artist. 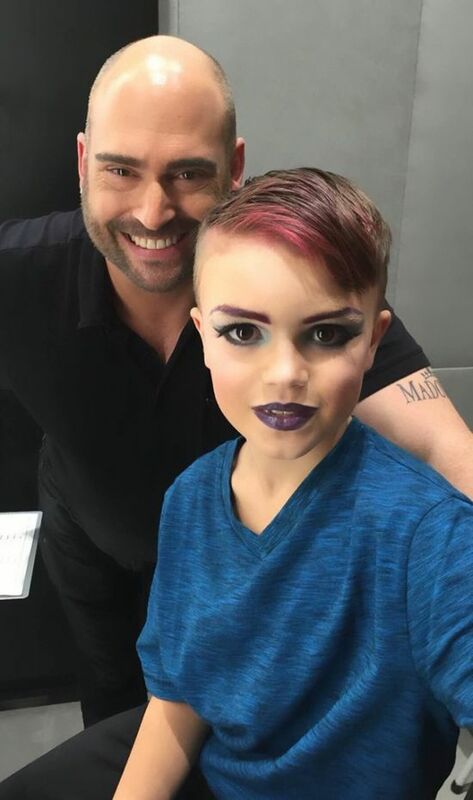 His mom is all about supporting his dream so she bought him a lesson with Emmy nominated makeup artist Joey Killmeyer and this is what they came up with. That kid is f*cked when he grows up and shows anyone these photos even though they're online for everyone to see. Its sad that this is being received so negatively, when its a great positive message about a mother supporting her child. This worse each day, their filthy are destroying the family! whatever. Personally, I know of two professional male makeup artists, one works on broadway, the other in the fashion industry in New York. Both make twice what I do. They don't make themselves up to look like girls -ever. 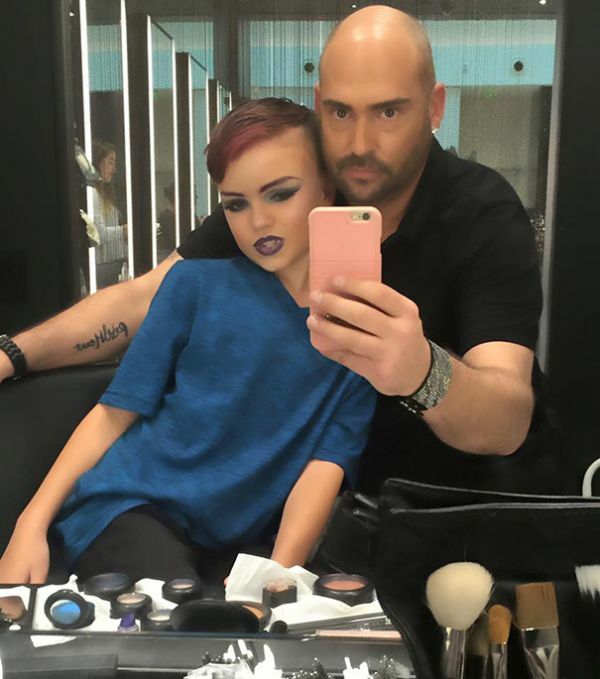 If you want you kid to look like a little girl...fine, its your kid. I find is repulsive, but then again, you didnt ask me, just my opinion like anyone else. 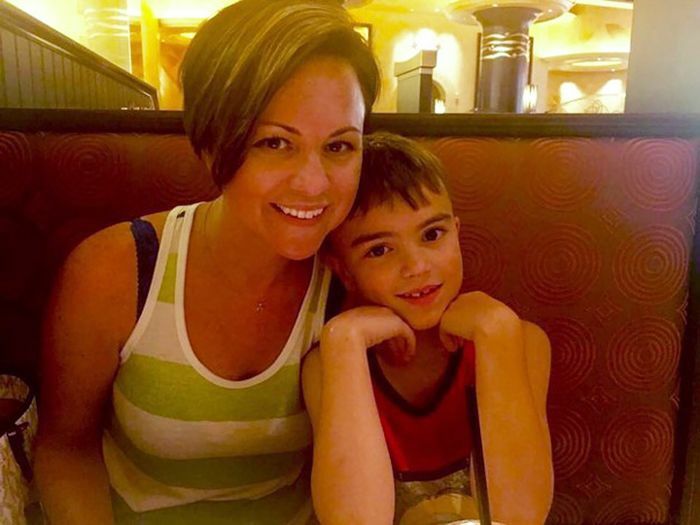 I don't see anything wrong with this, if this is what the kid wanted then fine.